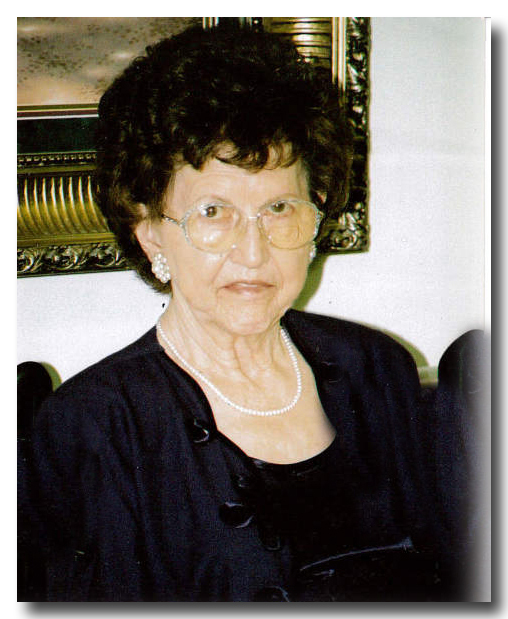 Shirley Maxine (Duffy) Nelson, 86, resident of Ripley, Mississippi,went to be with our Lord & Savior, beloved friends and family on Friday April 5, 2019 at the Tippah County Health & Rehabilitation Center in Ripley following an extended illness. Shirley was born December 17, 1932 in Bostwick, Nebraska, the oldest of 10 children born to the late Marion and Golda Conner Duffy. She received her education at Superior High School in Nebraska. Shirley was united in marriage with James Edward Donovan, United States Navy Veteran and raised three wonderful children. After many years of relocating from one end of the United States to the other, the marriage ended. Shirley then married Alton Parks and the family moved from Zion, Illinois to Blackland, Mississippi where they operated a small farm. That marriage also ended and eventually Shirley married her high school sweetheart, Robert "Bob" Lee Nelson on June 16, 1973. They settled in Mankato, Kansas where Shirley owned and operated the Frontier Cafe`. Shirley and her husband moved to Ripley in 1977 to be closer to her children. She was employed as the snack bar manager at Wal-Mart until she retired in May 2003. A Christian, Shirley attended Blackland Methodist Church before moving and becoming a member of Christ United Methodist Church in Ripley. Growing up on a Mid-Western farm was tough and Shirley knew the value of hard work. Many times she had to work multiple jobs at once. Shirley loved to cook and had her own favorite receipes for candies.She would fill her freezer full during the summer months and shared with everyone during the holidays. Shirley enjoyed camping and traveling, making numerous trips across the United States and abroad. Cruises, especially Alaskan Cruises and two trips to the Holy Land were highlights of her life. Funeral services were held Wednesday, 1:00 p.m., April 10, 2019 at the United Methodist Church in Guide Rock with the Rev. Warren Schoming officiating. Interment was at the Guide Rock Cemetery.